As the UK’s original self-drilling screw supplier, we know what carpenters and tradesmen need to get the job quickly and efficiently. The Carpenters Mate range of premium-quality self-drilling timber screws, timber fasteners and accessories are durable, dependable and are trusted by tradesmen throughout the world. With no need for pre-drilling, Carpenters Mate screws make carpentry and construction projects quicker, cleaner and more accurate. 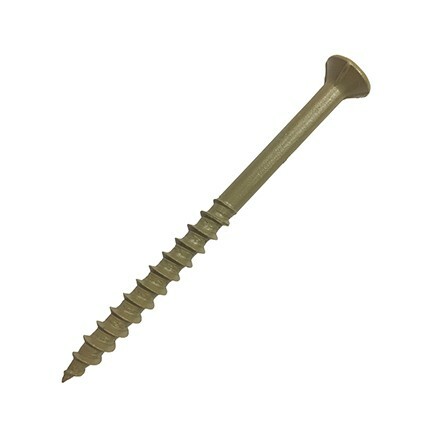 The Carpenters Mate range of timber fasteners include our popular Pro Hex Head self-drilling screws and Heavy-Duty Hex Head screws designed to take on the most challenging structural timber to timber applications; exterior wood screw the best-selling screws for decking and also a wide range of exterior applications together with our new flat head screws suitable for sheet material and many other applications. The Carpenters Mate range is also available in a high quality stainless steel which are designed to take on the most corrosive and abrasive of environments. 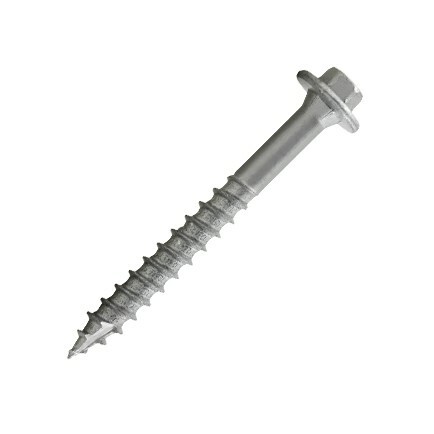 These include our 316-grade stainless steel finishing deck screws, the ultimate screws for hardwood decking which are also available with an assortment of coloured heads; the 316-grade stainless steel bugle head deck screws for hardwood structures and 305-grade stainless steel composite deck screws, engineered especially for composite decking which are available with coloured heads. 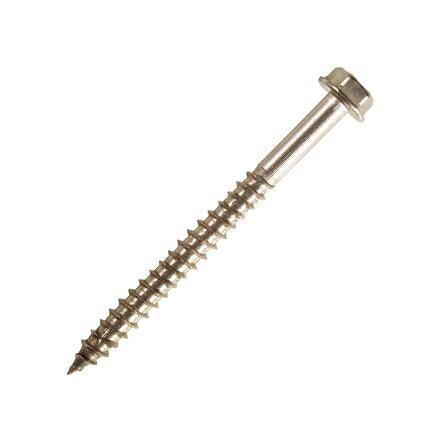 We also supply a range of deck screws, structural screws and roof screws. 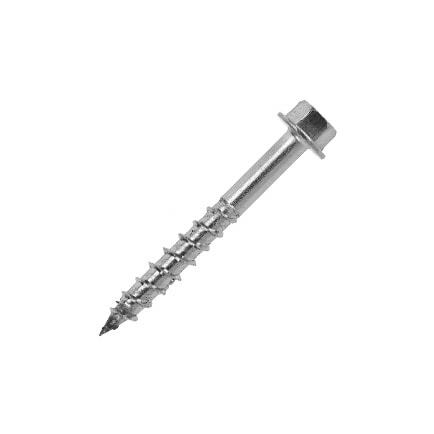 All Carpenters Mate packs of timber screws come with the appropriate drive tool to complete the job, but you can buy additional drive tools from our approved trade distributors as handy back-ups. We also supply a wide range of additional accessories including our pre-drilling and countersinking tool the Smart-Bit® especially for hardwood decking; high-quality part fingerless gloves to keep your hands warm without affecting your ability to work; and adjustable post support anchors for elevating timber above the ground. Carpenters Mate screws are so good they practically sell themselves – but if you’re looking for an eye-catching way to display the UK’s favourite self-drilling screws we can help with that too! We supply eye-catching POS display stands for all Carpenters Mate products, and we also have a range of other promotional materials to help you sell our timber screws and accessories. Take the guesswork out of planning your loft conversion with CalcuMate, the easy-to-use loft conversion and multiple member spacing calculator designed to help you work out exactly how many Carpenters Mate screws you’ll need for your project. Visit the CalcuMate site to find out more.